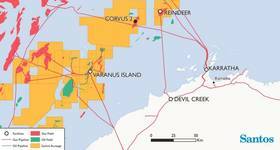 The Norwegian Petroleum Directorate (NPD) has granted the Norwegian energy giant Equinor a drilling permit for offshore wells 6507/3-13 and 6507/3-13 A in the Norwegian Sea. Wells 6507/3-13 and 6507/3-13 A will be drilled from the Transocean Spitsbergen, which is a semi-submersible drilling facility of the Aker H-6e type, owned and operated by Transocean Offshore. 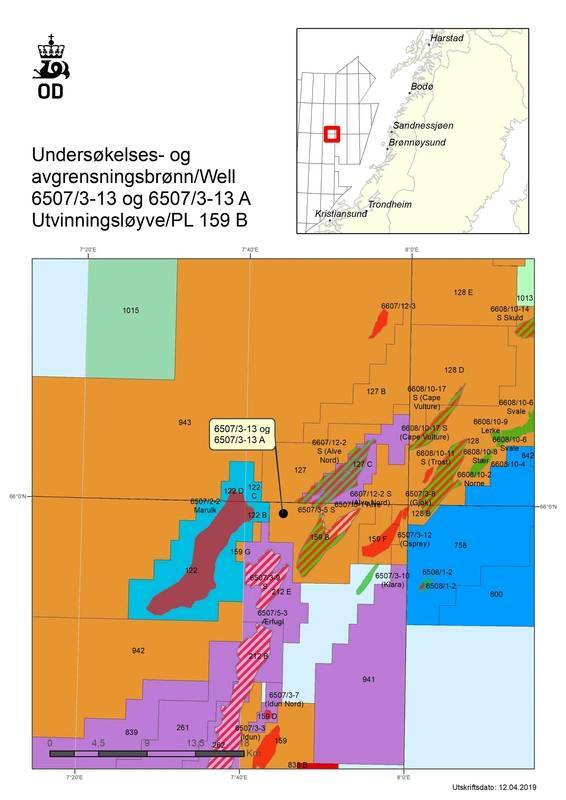 The drilling program covers drilling of wildcat well 6507/3-13 and appraisal well 6507/3-13 A in production licence 159 B. Equinor is the operator with an ownership interest of 85%. The other licensee is INEOS with 15%. The area in this licence consists of part of block 6507/3. 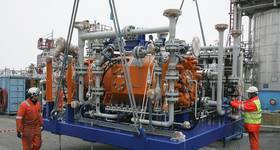 The wells will be drilled about 4 kilometers northwest of the Alve field. Production licence 159 B was awarded on August 13, 2004 in licensing round 12-B on the Norwegian shelf. 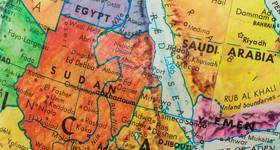 This is the fifth exploration well to be drilled in the licence.